Congratulations to five Diamond Bar High seniors who have committed to play their sport at the collegiate level. 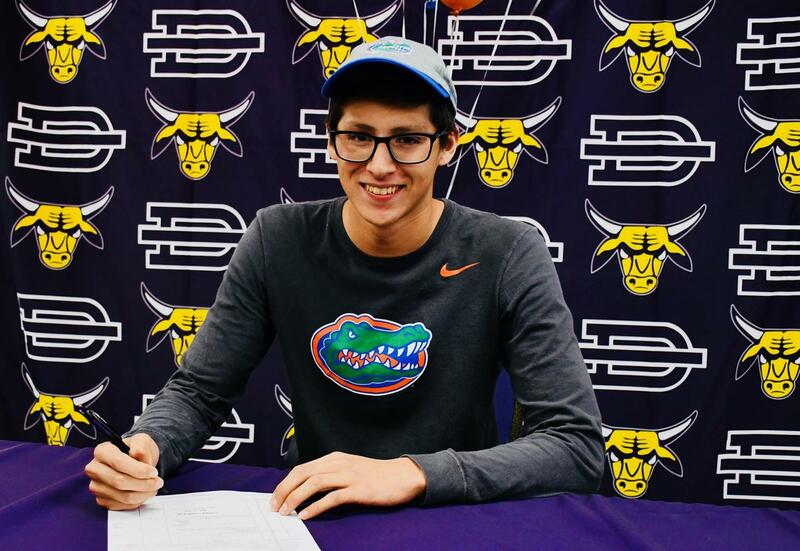 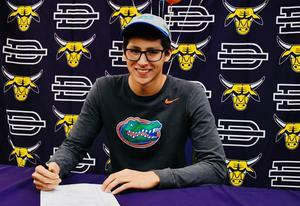 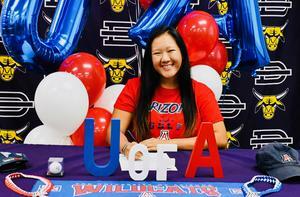 On November 20, the star athletes signed National Letters of Intent during a lunchtime ceremony. 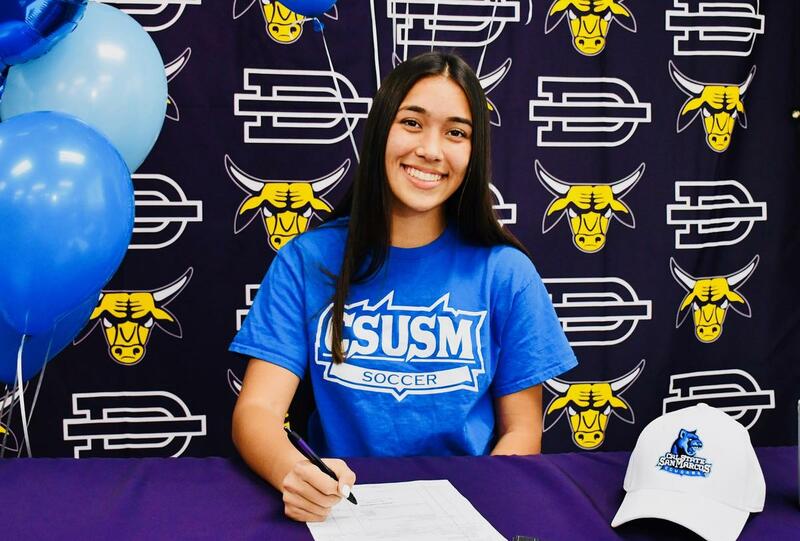 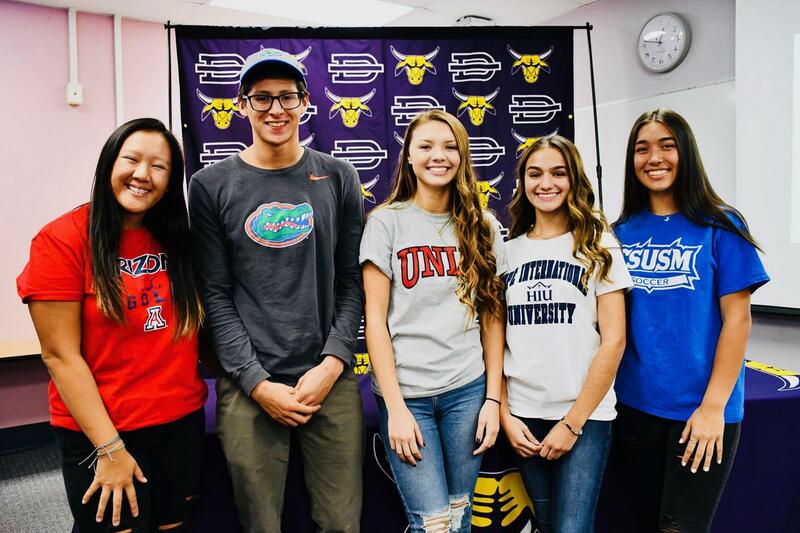 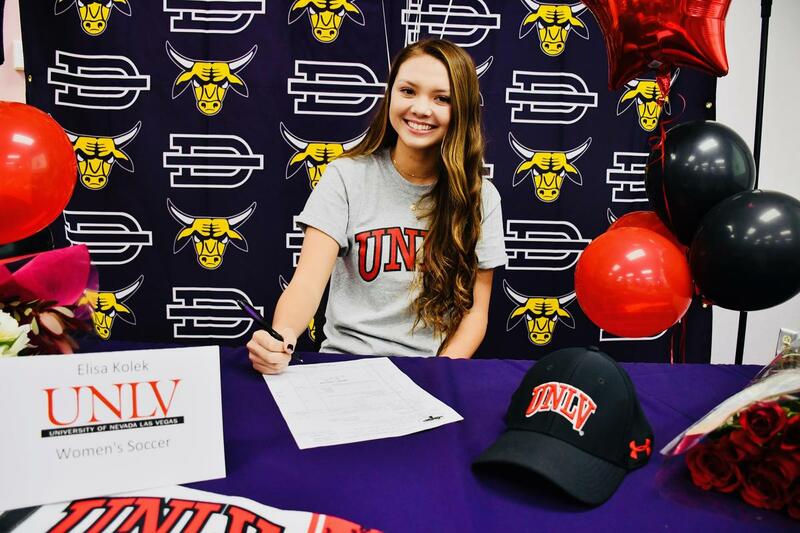 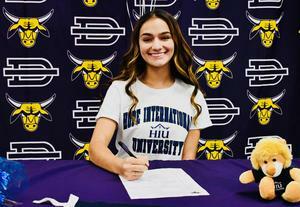 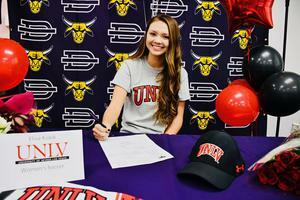 Elisa Kolek, soccer - University of Nevada, Las Vegas; Samantha Padilla, soccer – Hope International University; Brooke Innis, soccer – California State University, San Marcos; Kailie Vongsaga, golf – University of Arizona; and Kevin Vargas, swimming – University of Florida.